This guide will help you to Install Resurrection Remix 6.0 based on Android 8.1 Oreo Custom ROM on OnePlus 5. RR 6.0 cheeseburger official build is now available to download — and can be installed using this tutorial. OnePlus 5 is one of the most popular devices in XDA Developer forum because of its flexibility in customization offered by the Chinese OEM. Recognized Developer varund7726 has managed to roll the official build of RR 6.0 Oreo update for the OnePlus 5. 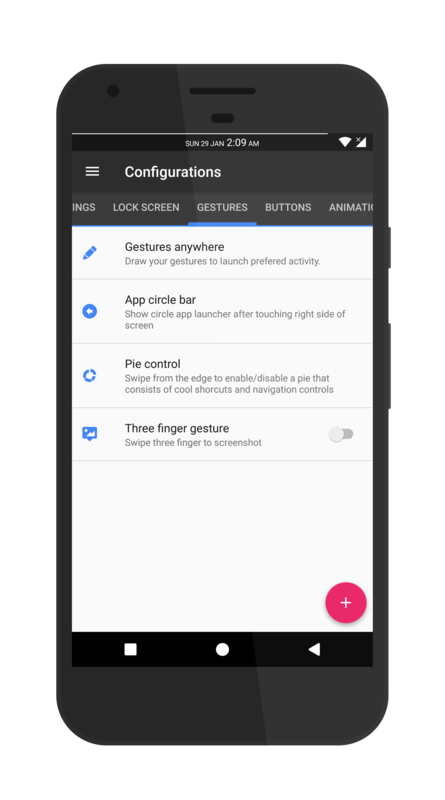 The latest version based on Oreo is quite stable for daily use and can be installed on your phone easily with our step-by-step guide. 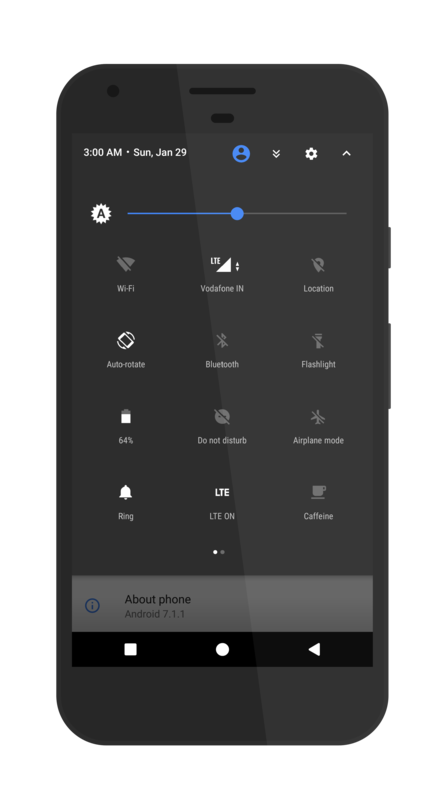 Resurrection Remix 6.0 is a free Android 8.1 Oreo-based Custom ROM available for various Android devices. Luckily, OnePlus 5 is on the Official list. The Head developer Altan KRK and UX Designer have started this project in 2012 and the support team is continuously giving updates with the latest version of Android. 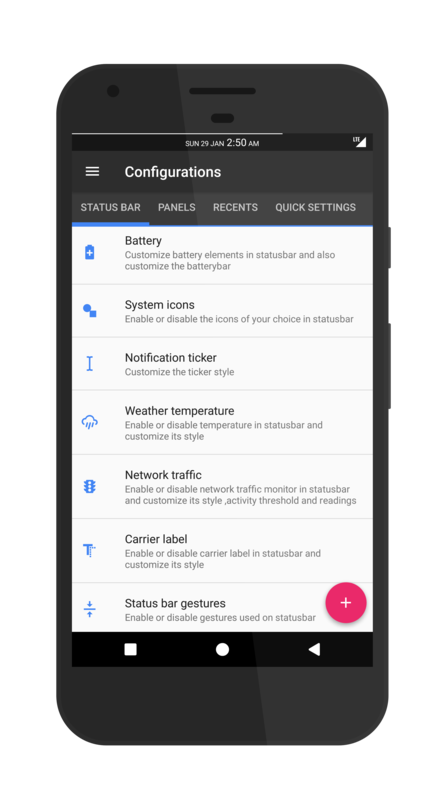 Want to try some Custom Kernel? As you continue reading below, we will guide you to Install Resurrection Remix 6.0 Android 8.1 Oreo Custom Firmware on OnePlus 5. We have written this tutorial carefully so that a first time user don’t get stuck in any step. 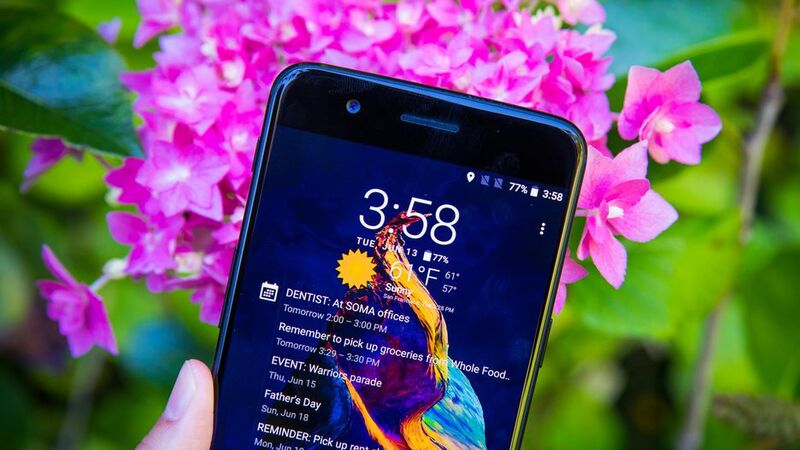 You can quickly Install Resurrection Remix 6.0 Oreo Custom Firmware on OnePlus 5 using the tutorial below! We have mentioned full step-by-step instructions on How to Install Resurrection Remix 6.0 Android 8.1 Oreo Custom ROM on OnePlus 5. If you are entirely new to rooting, flashing a Custom ROM or an Official Firmware, please read the entire tutorial once before actually performing it on your device. 1. 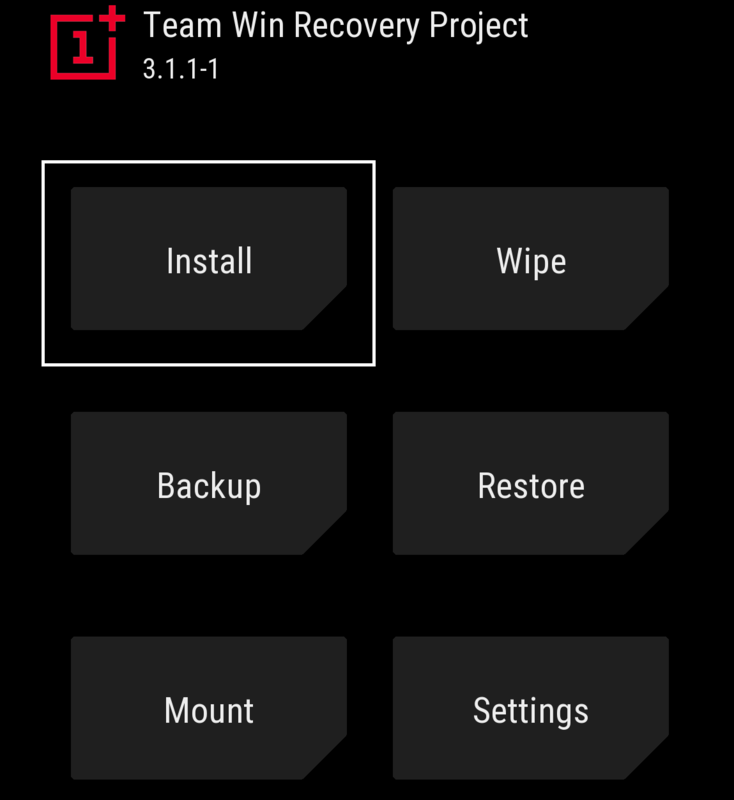 Download Official Resurrection Remix 6.0 and GApps for OnePlus 5 (cheeseburger) on your computer. Hurray! Your OnePlus 5 should have got Resurrection Remix 6.0 installed by now. Go to Settings > About phone to verify.